There will be no more night skiing for the 2017-18 season after Mar 18, 2018. 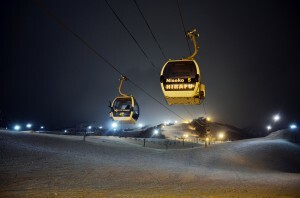 We are very grateful for having so many people come to our night skiing sessions this season. 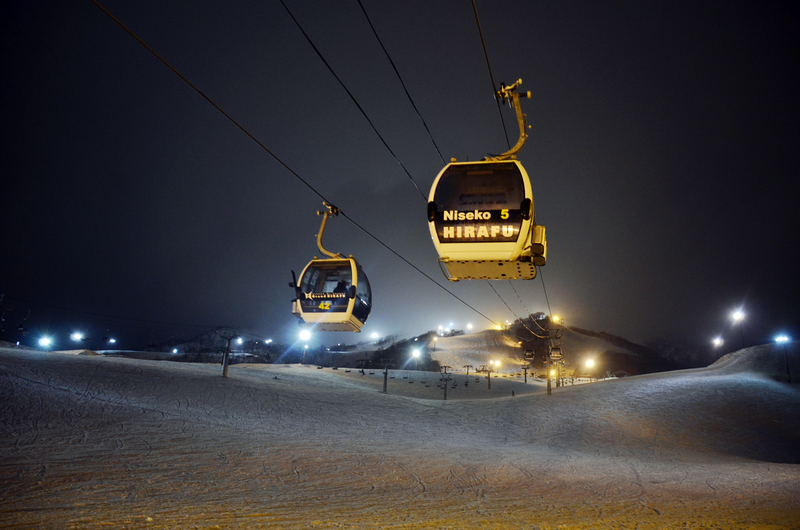 Starting From Mar 19, lifts will operate from 8:30 to 16:30. Although the last day for night skiing will be Mar 18, we plan to keep the ski area open until May 6. There is still plenty of opportunity to enjoy this Spring’s corn snow.